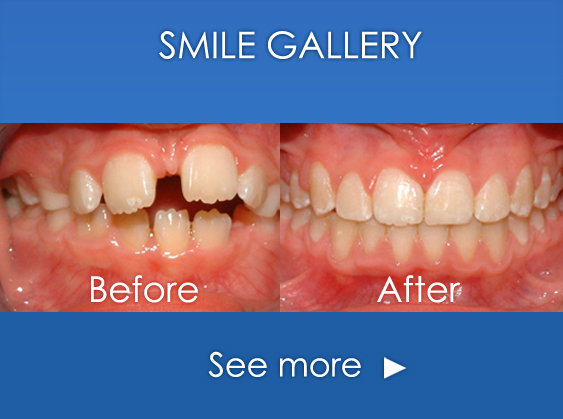 Edinburgh Orthodontics are specialists in the use of Damon Self-Ligating Braces. Unlike a standard brace, Damon Clear Braces are designed with a high technology arch-wire which does not require ties to attach it to the brackets. The Damon system can potentially speed up treatment by 20% compared to the use of a standard brace. Standard metal and aesthetic clear brackets are available. Damon Clear Braces are suitable for a wide range of orthodontic conditions and as they are fixed in place they work 24/7 throughout the period of treatment. The self-ligating clip and the absence of elastomeric ties reduces friction and can improve the efficiency of certain tooth movements. Reduced friction allows us to use lower forces to align your teeth, potentially improving comfort. It is our experience at Edinburgh Orthodontics that patients find Damon Braces treatment to be very comfortable and have a minimum impact on everyday life. The absence of ties which need to be tightened make Damon comfortable in use and very discrete, as there are no elastomerics to stain. Contact us today on 0131- 229 4004 to arrange an appointment with one of our specialist orthodontists and find out how Damon Clear Braces can help you.